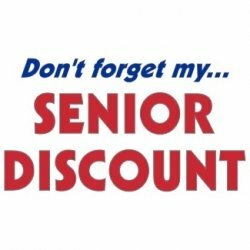 At Senior Years you’ll find senior discounts on a wide variety of products including drugs, eyeglasses, bus and airfares, clothing, hotels and auto insurance. Look for their tip of the week. 60 Not Out is a directory of benefits and discounts available to senior citizens of South Africa. The site also sends out a newsletter to which you can subscribe to get the newest information. The directory is divided by Provinces. 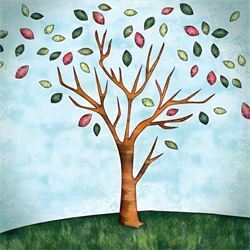 This is a comprehensive site for finding savings. You’ll see categories such as home and garden, entertainment, automotive, food and wine, flowers and gifts, apparel and more. There are many printable coupons available. In United Kingdom: Seniors Discounts: A great place to find all sorts of discounts, money saving tips and unique offers available to seniors living in the United Kingdom. In Australia: Seniors card: This website tells you about the Seniors Card which entitles older Australians to a range of benefits provided by government and businesses. Ask Granny suggests you take a look at New Young Travel a useful website guide for senior men and women who like to travel. They offer lists of travel products and businesses worldwide, which appeal to the senior traveller.